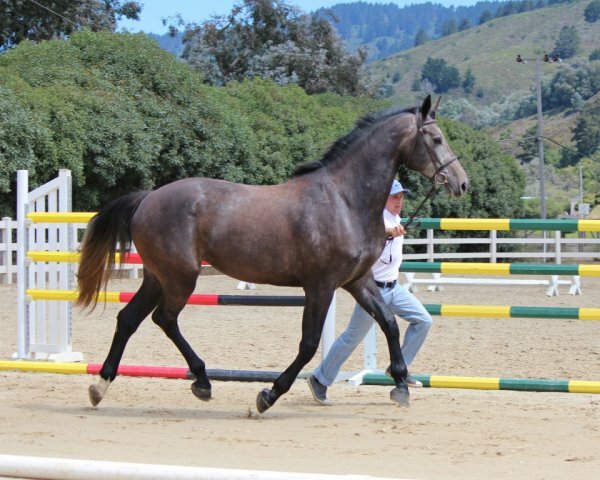 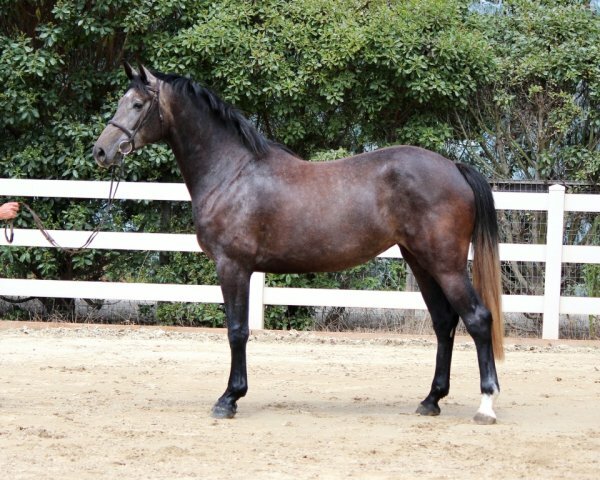 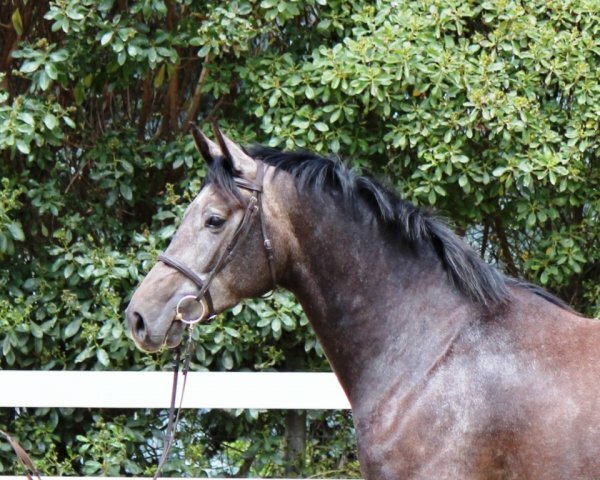 Diarado-Calido-Lord filly - full sister to Dialido BF Rated premium by German Verband at August 2013 inspection. 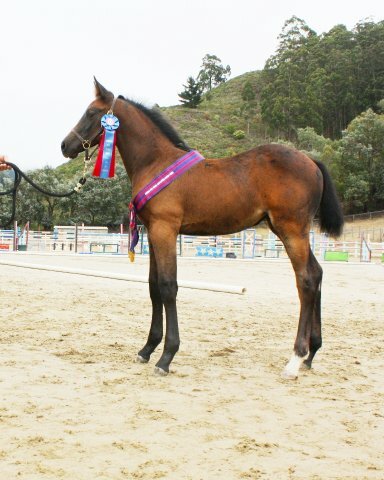 Also named Champion foal and Foal of Distinction. 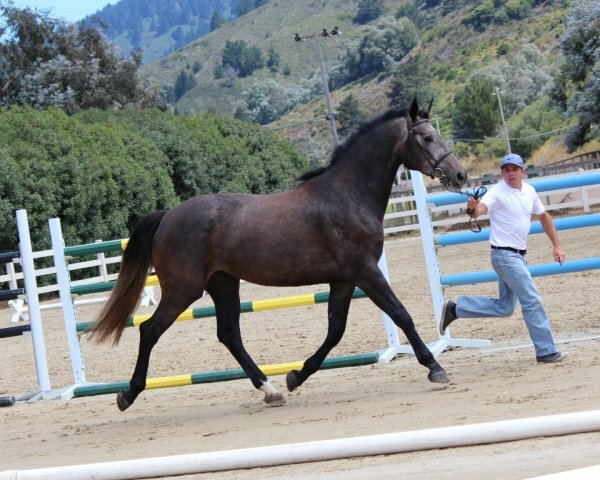 Then was designated States Premium eligible at 2016 mare inspection.